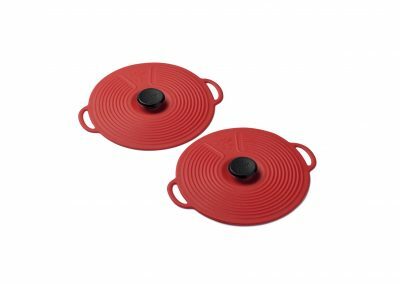 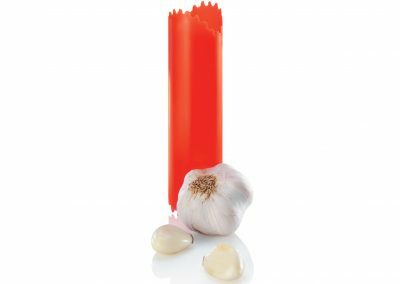 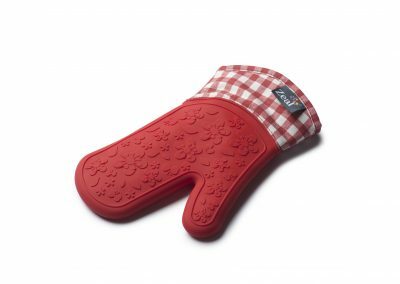 Kitchen Innovations designs, manufactures and distributes gourmet kitchen products available at specialty shops and retail stores across North America and Europe. 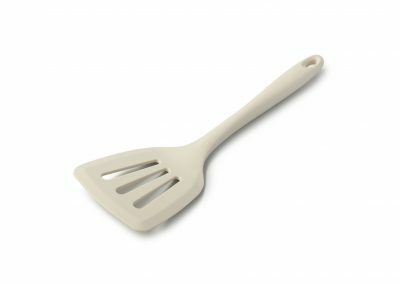 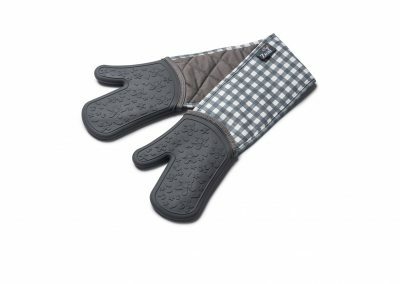 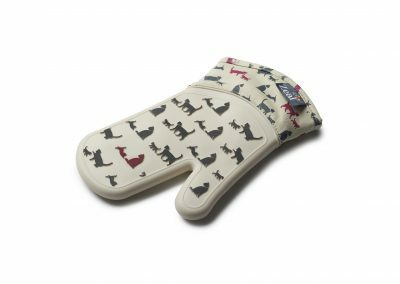 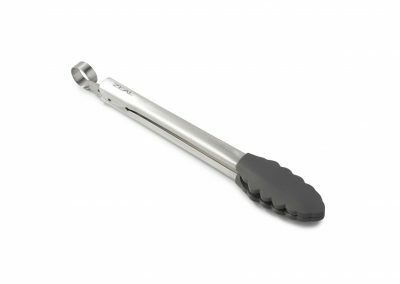 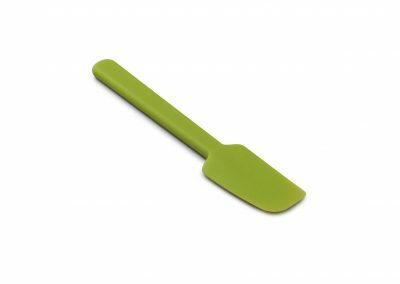 It is our mission to bring unique kitchen products with functionally superior designs and ergonomics to today’s quality conscious consumers. 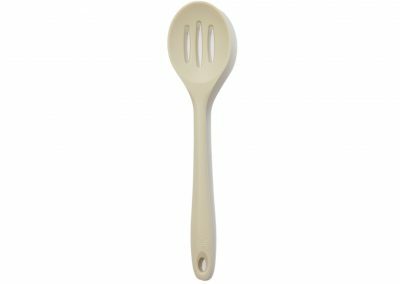 Kitchen Innovations has been in business since 2004 and we currently sell product across North America, Switzerland, Denmark and the United Kingdom. 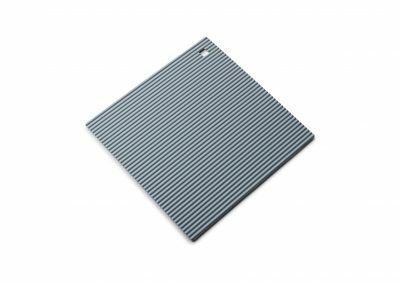 Our head office is located in Toronto Canada and we maintain sales offices in Atlanta and Los Angeles with distribution centers in Chicago and Toronto. 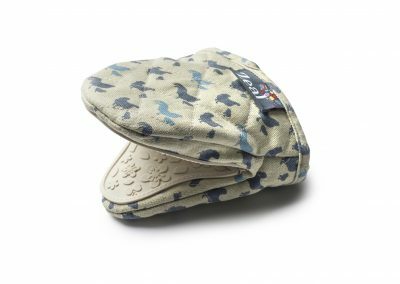 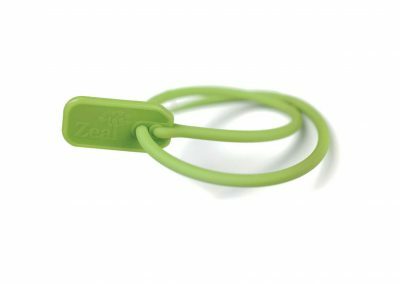 Our products are supported by our 10 year guarantee and are always produced to meet our own exacting standards. 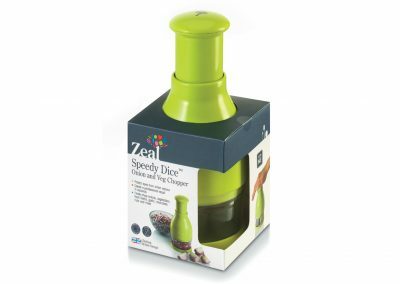 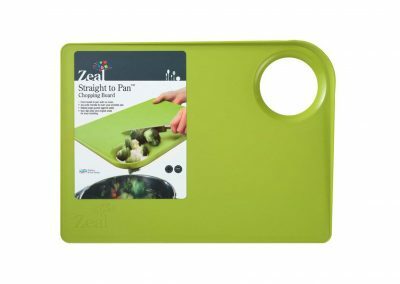 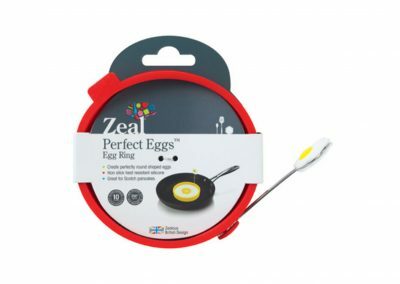 Why Choose Kitchen Innovations and Zeal branded products? 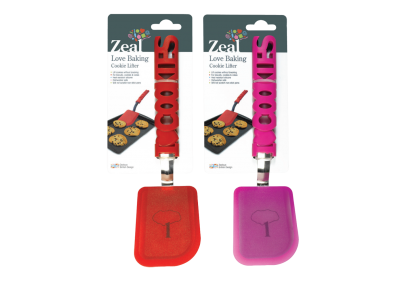 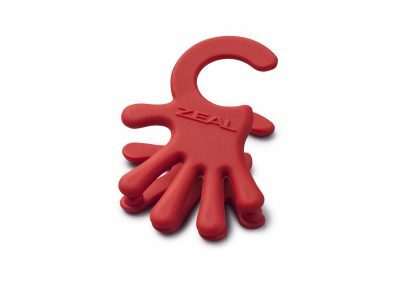 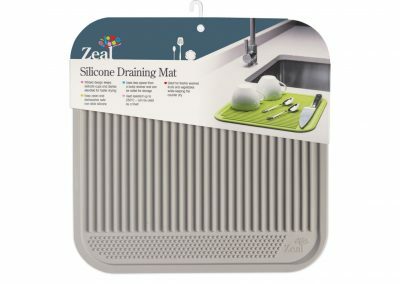 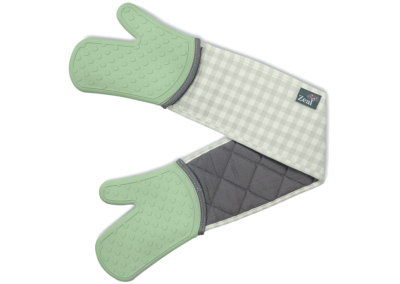 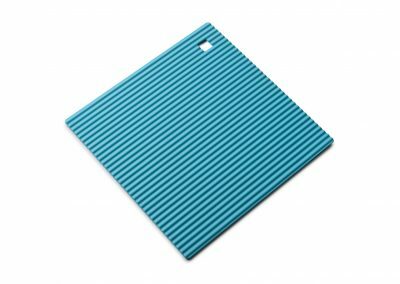 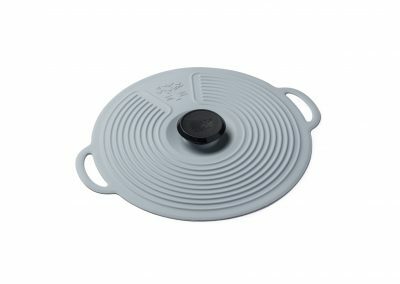 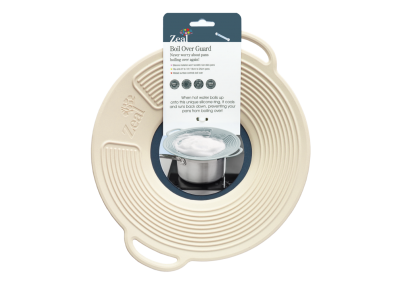 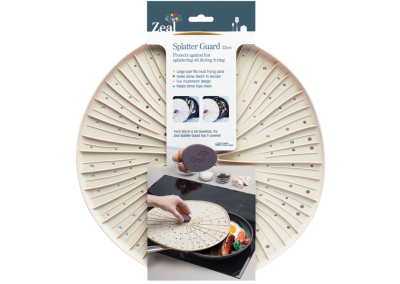 • Kitchen Innovations and ZEAL uses 100% EEC approved silicone which is a higher standard than FDA requirements – heat proof to 572F! 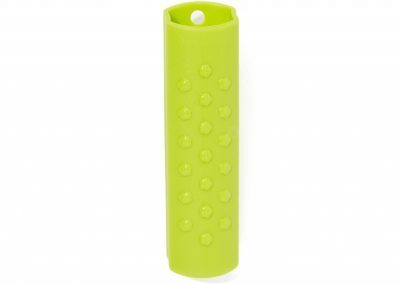 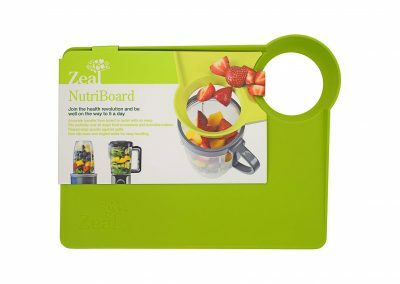 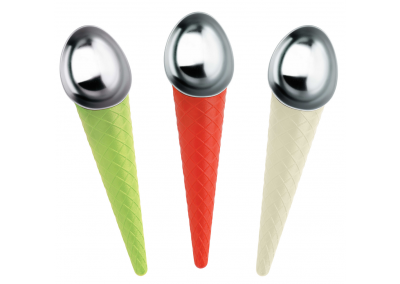 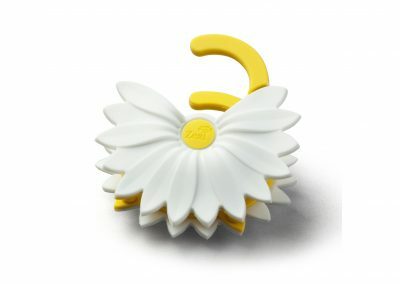 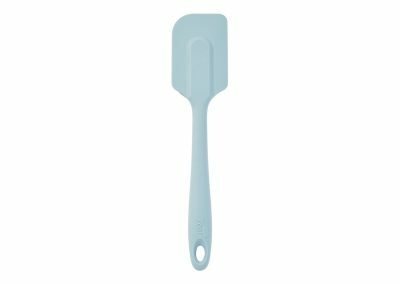 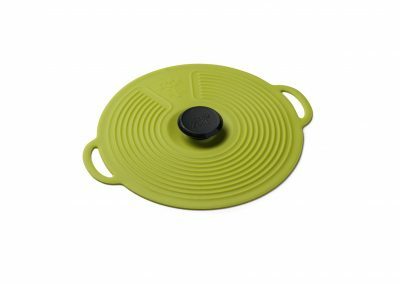 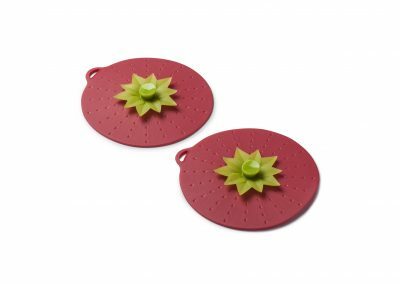 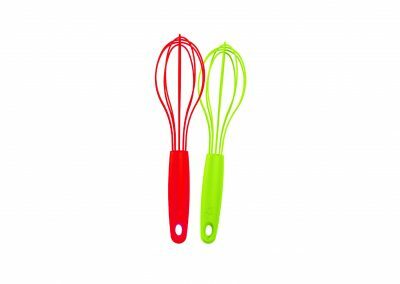 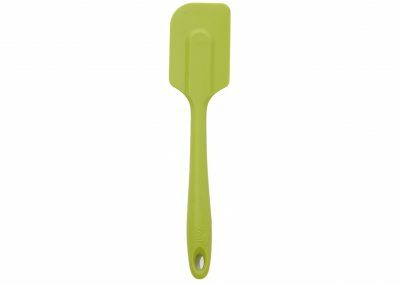 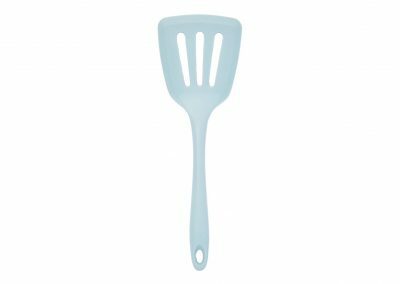 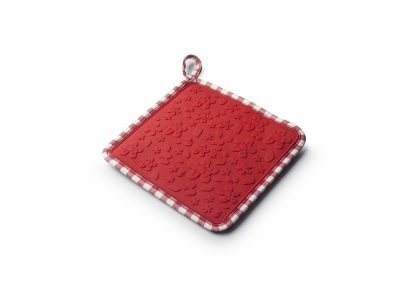 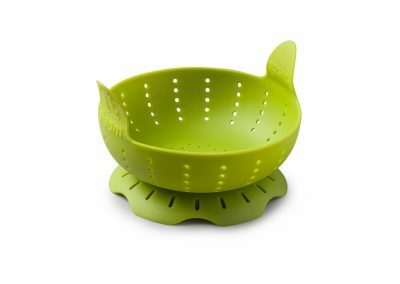 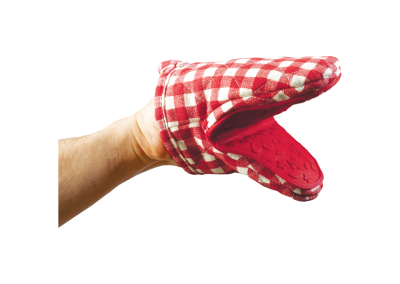 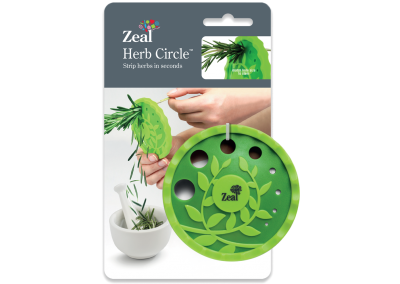 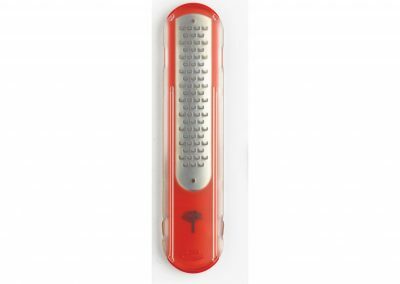 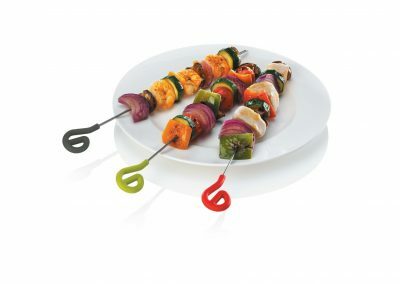 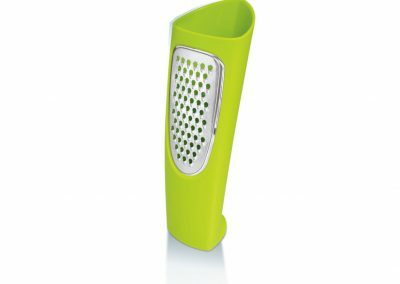 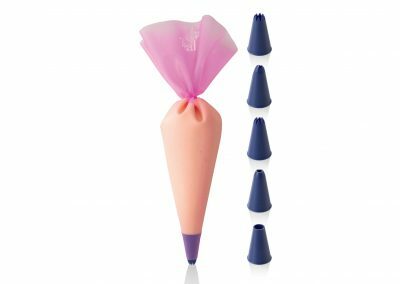 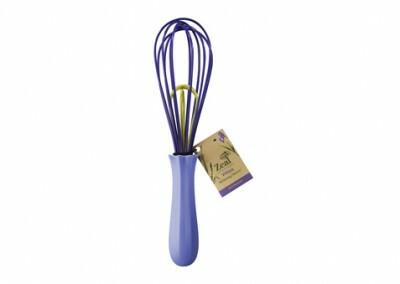 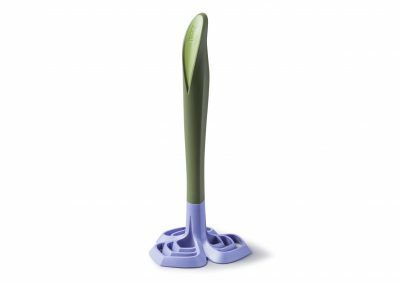 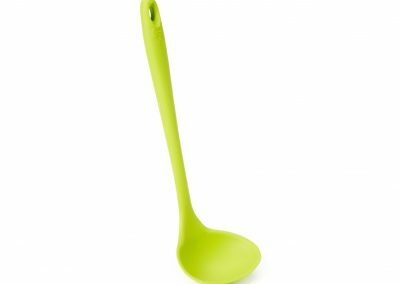 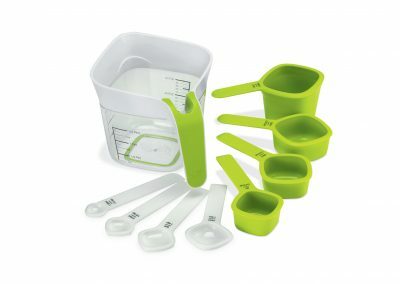 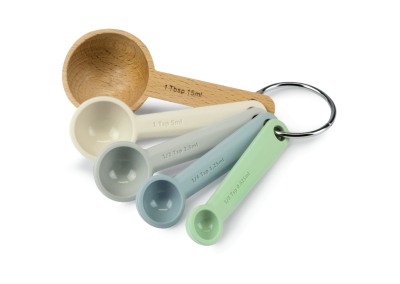 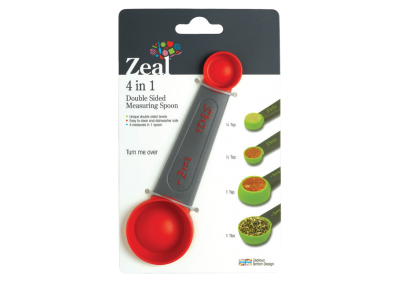 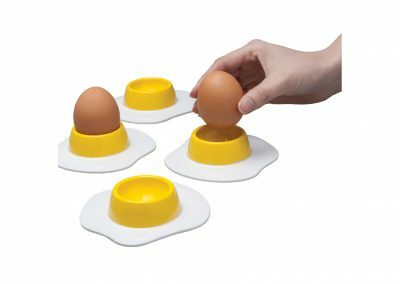 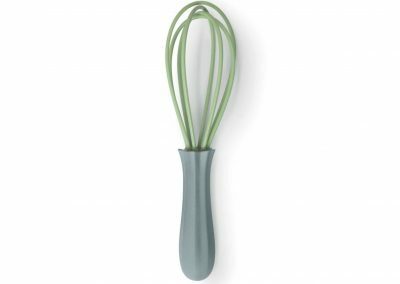 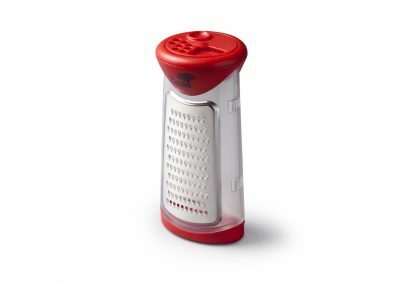 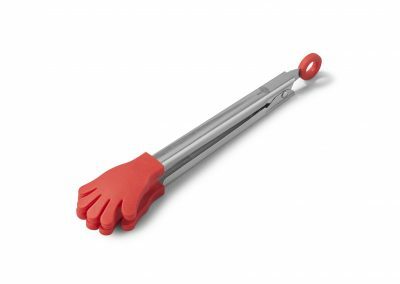 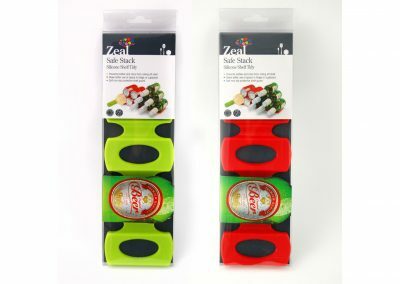 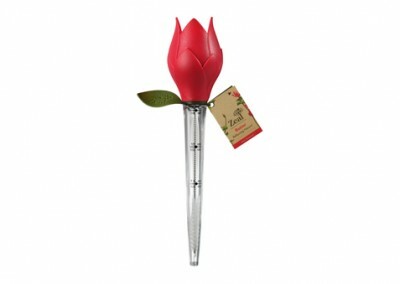 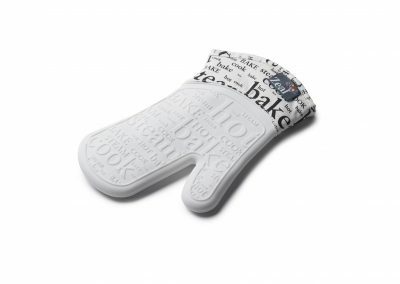 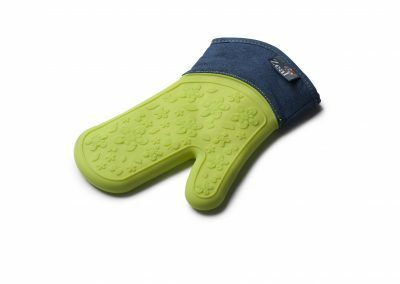 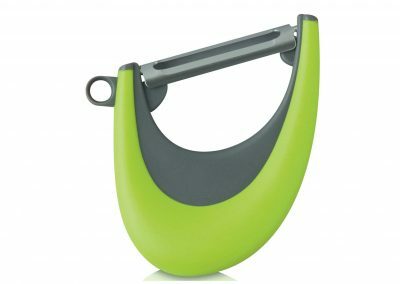 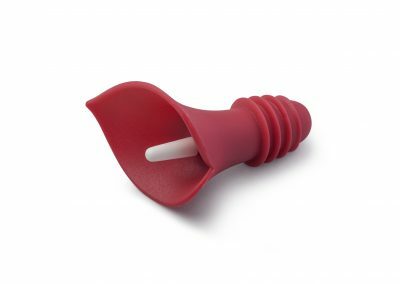 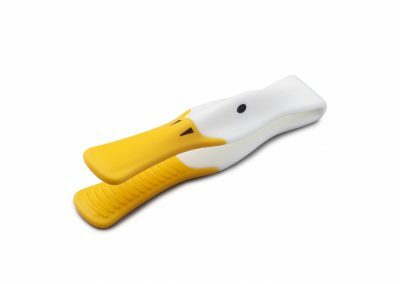 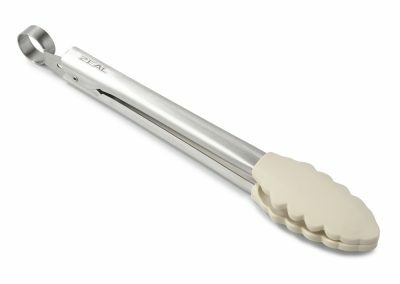 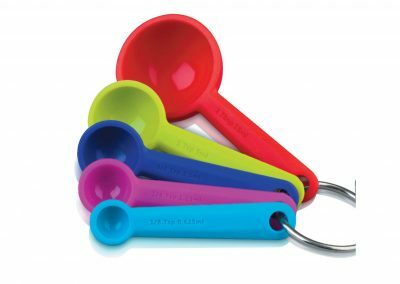 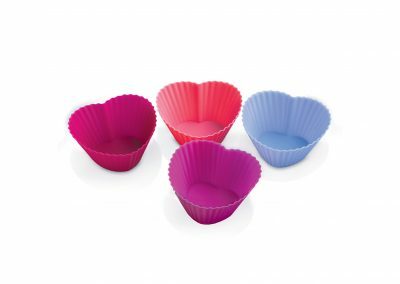 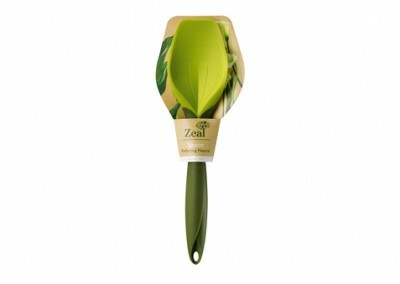 • Kitchen Innovations and ZEAL utensils are fun, easy to clean and colourful! 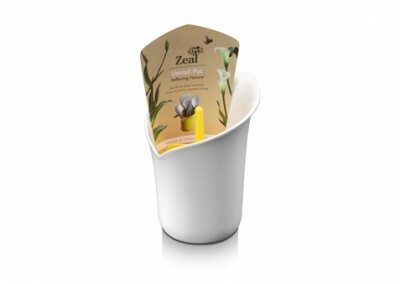 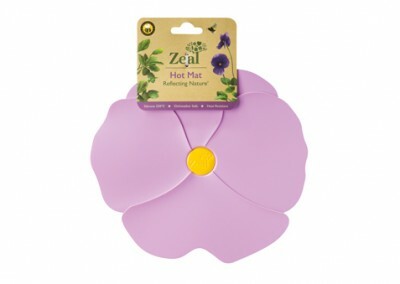 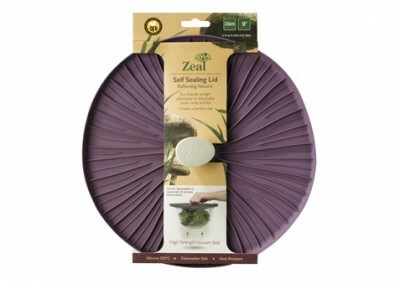 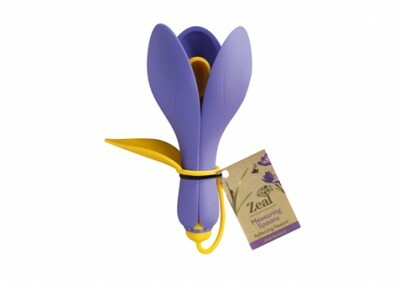 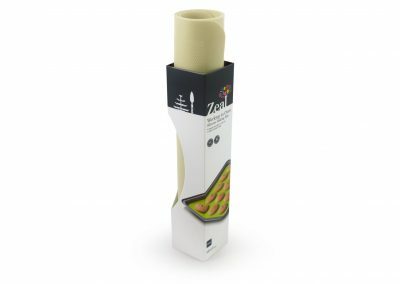 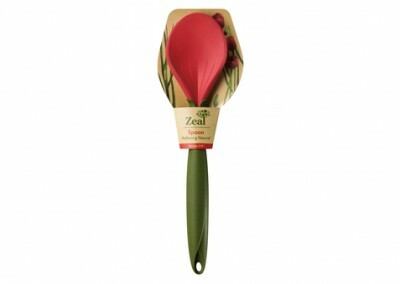 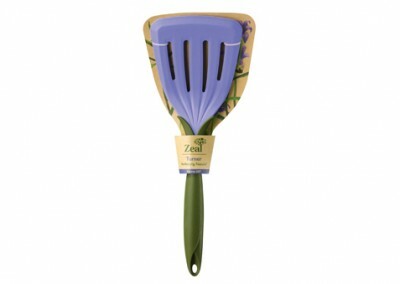 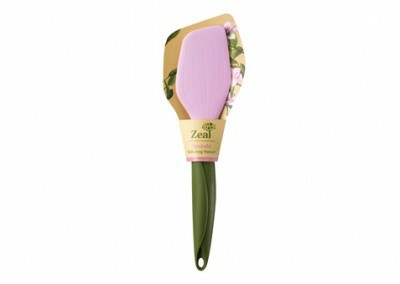 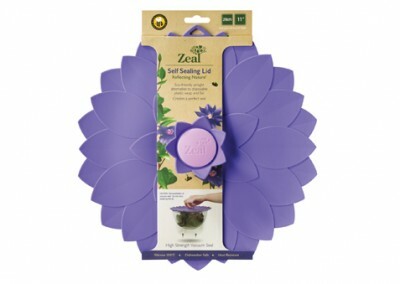 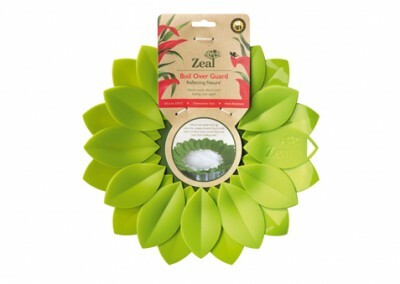 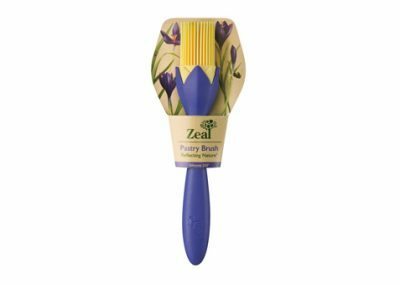 Accent your Kitchen with Zeal!